Although most of what we do outdoors is a physical experience, there are countless books and articles that can influence us and promote knowledge and an interest in the outside world. As I have been asked for recommendations and reviews on what I’ve read that contribute to my adventures, I will make this a log for what I am reading. I won’t share something here unless it’s a recent read or I’ve gone back and re-read it. This way I’m only sharing current thoughts/information and not relying on fuzzy memories or others’ opinions, so it may take a while for this list to grow. If you have any recommendations for me, I’d love to hear them! Another great find. 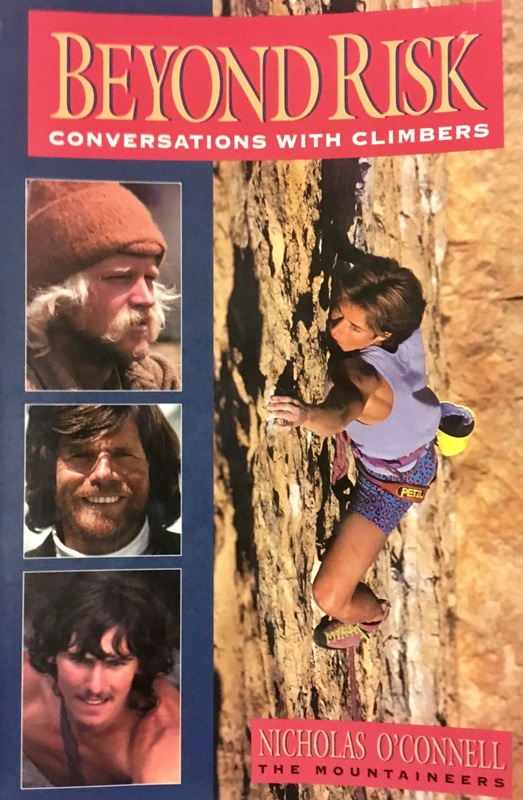 Even though this was a little dated for my age range, it was a great insight into some of the debates and history of the climbing movement in the United States and beyond. The author interviewed many famous climbers from across the disciplines (free climbing, high altitude alpinism, ice climbing, etc.) and their conversations flowed in an easy to read and captivating narrative. Some of these names (Hillary, Harding) have been household names growing up, others (Messner, Bonnington, Bonati, Ćesen) are names that I keep running into now that I have them on my radar. These men and women are known for their first acents, establishing routes, and impacting the climbing and mountaineering communities that exist today. Their interviews cover the nuances of how they pioneered routes, what got them into climbing, overall philosophies on pursuing a potentially dangerous passion, how they have survived in bad situations and behind. Even though the time of these legends has passed, getting to know them through their own words and hearing their commentary on such pivotal accounts has made me wish I could meet each and every one of them out in the mountains and feel closer to the mountaineering community. I found this in a clearance pile right after I did my first 5K and was curious enough to pick it up. Kay provides his own philosophy on running that I enjoyed reading about, briefly exploring some of the historical significance of running, differentiating between the five stages of running (he credits these to another author, Jeff Galloway, and they are: The Beginner, The Jogger, The Competitor, The Athlete, and The Runner), and looking at different types of spirituality and prayer/meditation that can be incorporated into running. There are journal activities with every chapter and I chose to skip these, but I did look at the questions they suggested asking yourself and appreciated the method he guides his readers through. 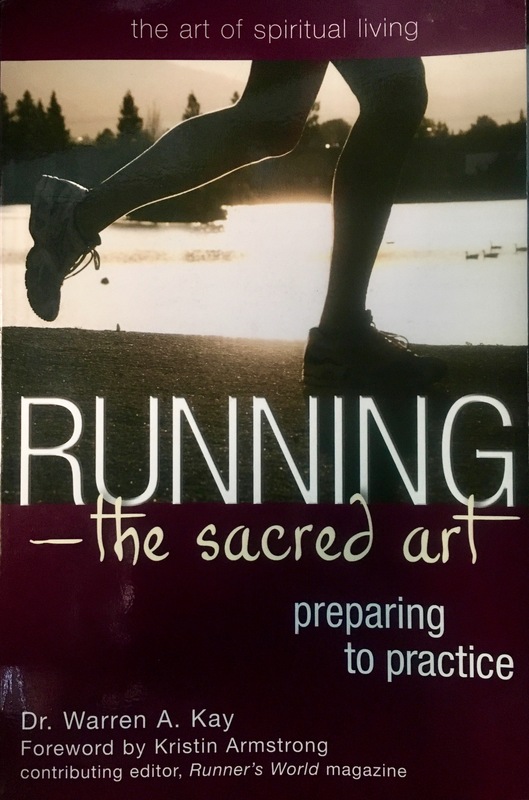 What I took from this book is a better insight into why some people love running so much, and a curiosity as to how spirituality can be more intentionally incorporated with other things we do like hiking, skiing, kayaking, etc.